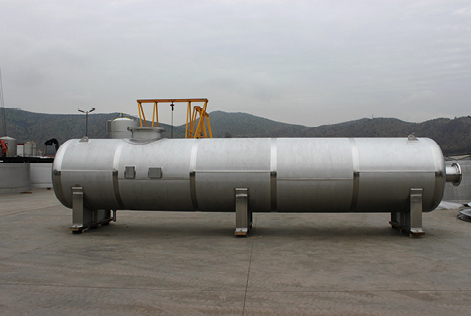 At TPI we have specialized for more than 35 years in the manufacture of tanks and pressure vessels in stainless steel, titanium, carbon steel and special alloys such as duplex, superduplex, and different materials according to the specific process of the client. 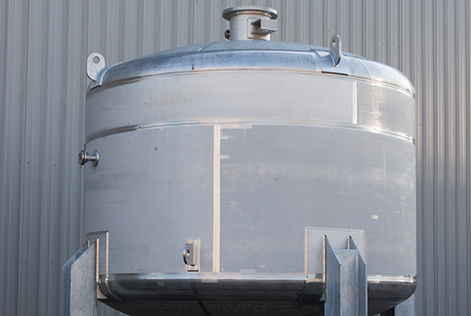 TPI is certified according to ASME BPVC Section VIII Div 1, under U stamp, which allows us to design, manufacture, inspect, repair, assemble and certify pressure vessels. 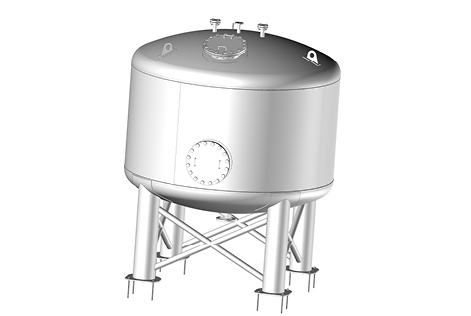 With all the procedures done according to the code, we make sure that the structure of the tank sustains the operation requirements and supports its design pressures. 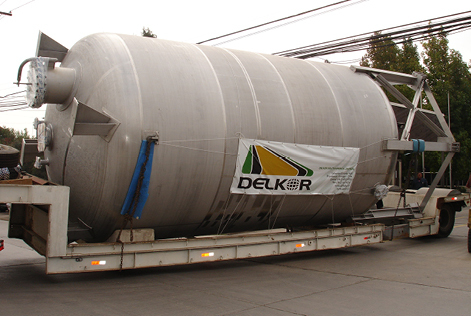 Thus, high quality production is achieved, preventing accidents, interruptions of processes, damage to property and reputation. And most importantly, protecting people.